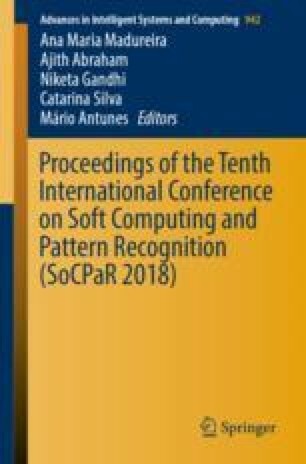 This paper proposes a method for detecting forged objects in videos that include dynamic scenes such as dynamic background or non-stationary scenes. In order to adapt to dynamic scenes, we combine Convolutional Neural Network and Recurrent Neural Network. This enables us to consider spatio-temporal consistency of videos. We also construct new video forgery databases for object modification as well as object removal. Our proposed method using Convolutional Long Short-Term Memory achieved Area-Under-Curve (AUC) 0.977 and Equal-Error-Rate (EER) 0.061 on the object addition database. We also achieved AUC 0.872 and EER 0.219 on the object modification database. This work was supported by JSPS KAKENHI Grant Number JP16H06302.